Most roofs have some sort of drainage system which allows water to be removed from the roof. Drains, scuppers and gutters can easily become clogged by leaves and other debris. 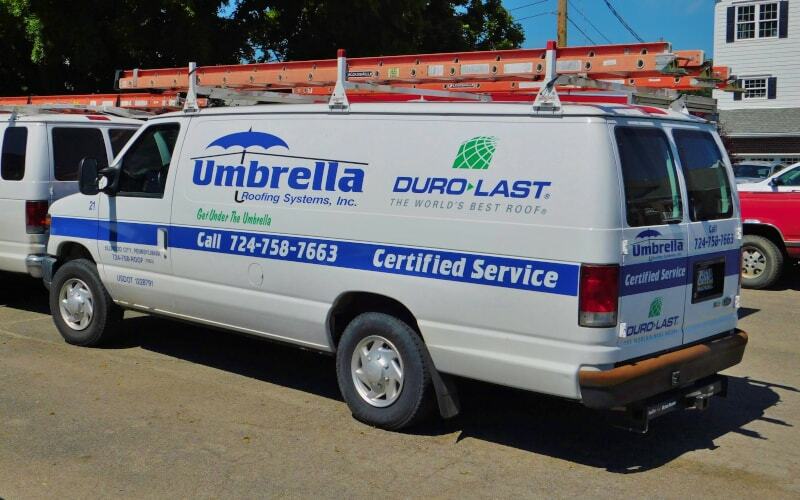 To prevent leaks or other costly damage from occurring, it’s very important that regular maintenance should be performed. That’s where Umbrella Roofing Systems, Inc. can help.